It's such a waste to focus on the mobile game market, especially in Salt Lake. There's a TON of amazing talent here, plus three universities with excellent animation and gaming programs in only 50 mile radius. Studios are popping up all the time and working on some cool projects. The gaming market is exploding over here... and EA is shrinking it. Maybe the talent will be put to better use then. They clearly weren't using them for much other than some low profile games and expansions. Yeah, I was the lead gameplay designer for a golf game... i can has job? Poor souls probably will be better off finding a place that'll put their skills to better use. EA has one goal - money. Currently mobile market is far more profitable than other gaming markets combined. so in their eyes - its not a waste. Gaming design talent of Utah, hear me well! 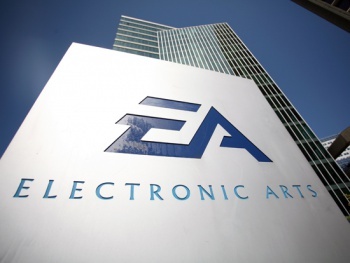 Leave EA simultaneously and start your own company! It will be fun!